Global Fencing supply & install all types of fencing and gates throughout the Northwest. and pride ourselves on quality workmanship, delivering consistently high standards . 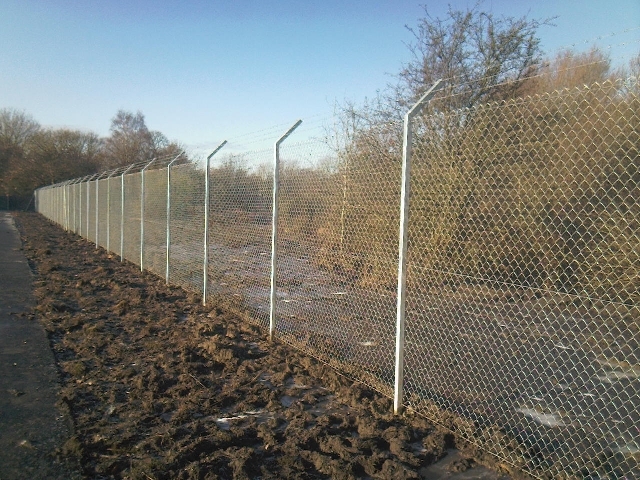 We work on a large variety of fencing projects from simple to complex. Fencing work maintaining a clean and tidy site with minimal disruption. Factories, Industrial Estates, Major Building Contractors & Civil Engineering Companies etc. 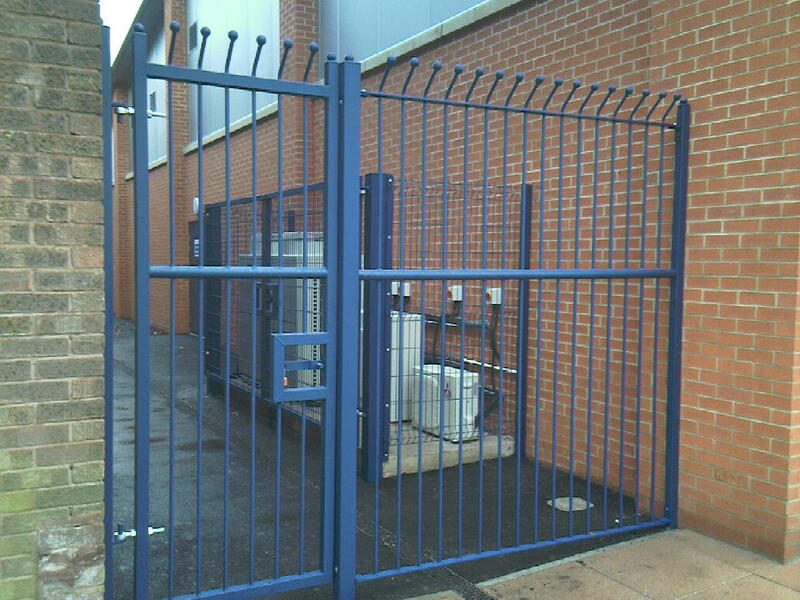 Global Fencing have a strong portfolio of clients within the commercial & industrial sector. We can offer advice and support on a project by project basis to ensure the clients specific requirements are met. Some companies promise this service - we actually deliver it.